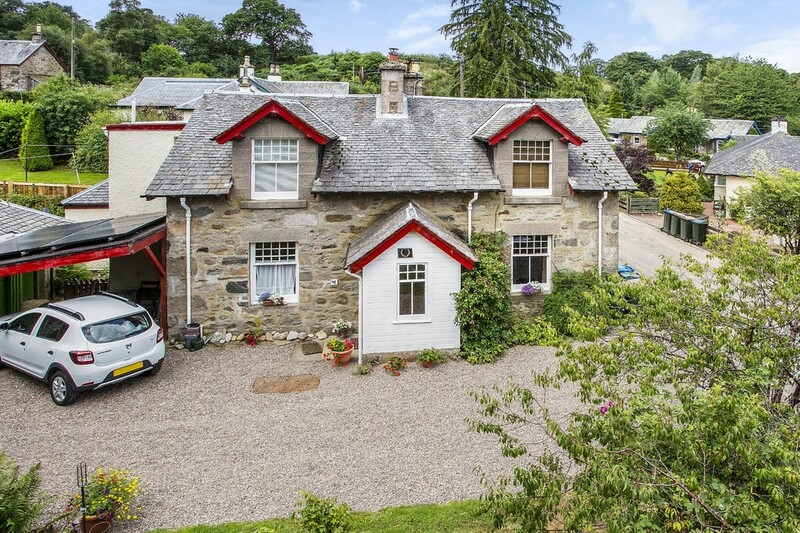 A traditional SEMI DETACHED, CONVERTED AND EXTENDED FORMER SCHOOL HOUSE situated within the lovely, desirable hamlet of little Ballinuig on the fringe of Grandtully.The property is ideally located within a short distance of the towns of Aberfeldy and Pitlochry. AREA Grandtully sits on the banks of the River Tay where you can take the opportunity to ride the white water rapids with several local outdoor activity companies. There is also an abundance of walks and wildlife within the area. The Highland Chocolatier will tempt you with his mouth watering and award winning velvet truffles together with a well stocked gift shop and Legends coffee house. 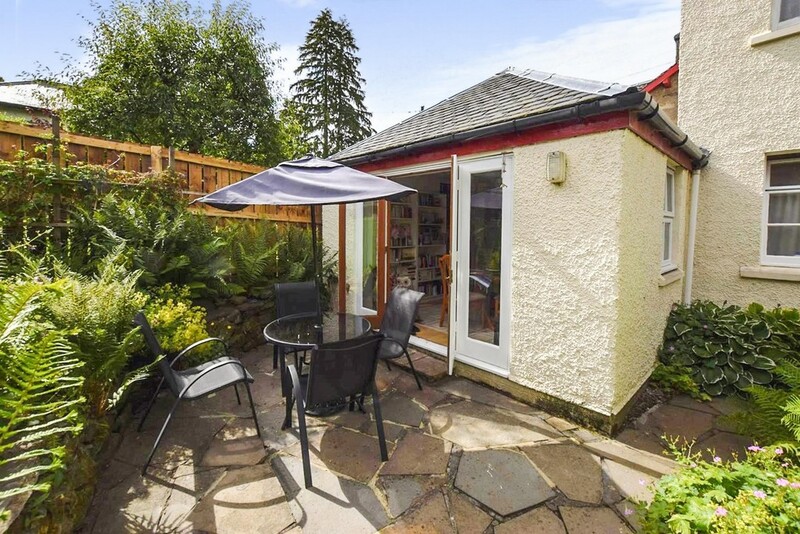 The Inn on the Tay with restaurant, village hall and bowling club are all situated within the hamlet whilst in the sister village of Strathtay there is a village shop and post office together with a golf course. 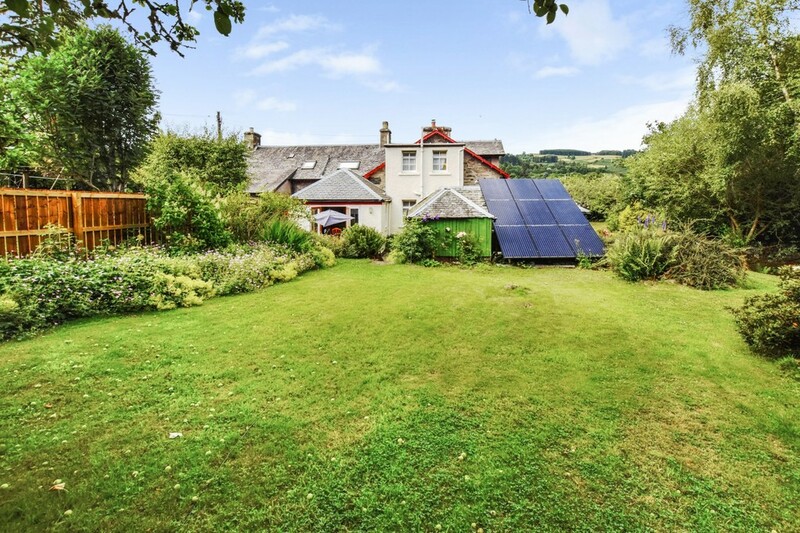 The market town of Aberfeldy is located nearby where a further range of shops and amenities together with the Breadalbane Community Campus with library, gym and swimming pool. Pitlochry lies approximately 10 miles away and is home to the famous Festival Theatre and has the benefit of a main line railway station on the Inverness to London trunk route with sleeper service. ENTRANCE PORCH 5' 7" x 5' 4" (1.7m x 1.63m) The entrance porch has a window to the front of property, vinyl floor covering provides access to the hall. HALL 6' 2" x 4' 1" (1.88m x 1.24m) The hall provides access to the kitchen and lounge. Vinyl floor covering. LOUNGE 19' 9" x 18' 4" (6.02m x 5.59m) A very bright and spacious public room with dual aspect windows to the front and side overlooking the garden. Carpet. Two radiators. The room features a wood burning stove enclosed within a decorative wooden surround. Recessed alcove with display shelving. BREAKFASTING KITCHEN 13' 10" x 12' 8" (4.22m x 3.86m) A bright and spacious breakfasting kitchen fitted with a range of wall and base units in white including glazed display units with contrasting work surfaces and tiling between. Integrated oven and hob with extractor over. 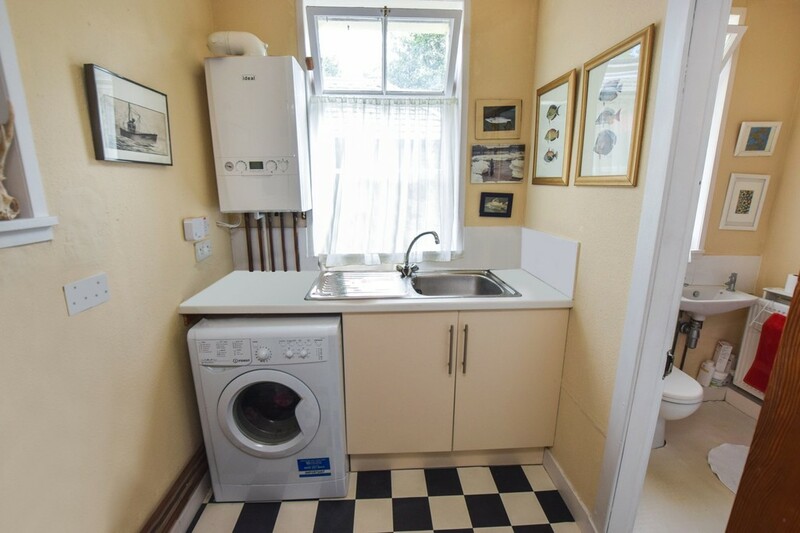 There is also space for further appliances. Breakfast bar. Radiator. Stainless steel sink and drainer unit. Vinyl floor covering. UTILITY ROOM 8' 1" x 5' 5" (2.46m x 1.65m) The utility room is entered from the hall via a part glazed door. Fitted with base units with contrasting work surfaces incorporating a stainless steel sink and drainer unit and space for appliances. Window to the rear. Space for appliances. Vinyl floor covering. SHOWER ROOM 5' 11" x 4' 10" (1.8m x 1.47m) The shower room is fitted with a white suite comprising; W.C., semi pedestal wash hand basin and corner shower cubicle with wet wall within. Radiator. Vinyl floor covering. Opaque glazed window to the rear. 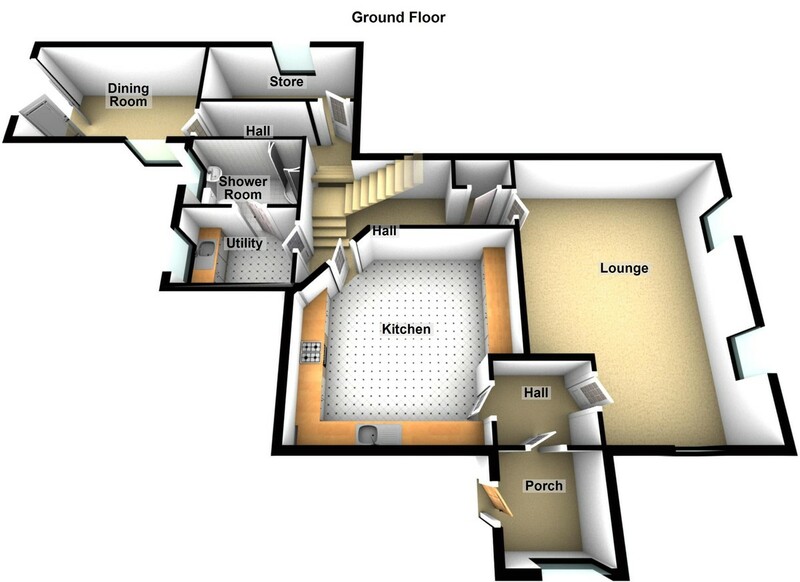 INNER HALL 7' 5" x 2' 9" (2.26m x 0.84m) The inner hall is carpeted and there is a large under stair cupboard providing a generous amount of storage space. Radiator. Telephone point. STORE ROOM 5' 1" x 3' 9" (1.55m x 1.14m) This is a handy and versatile room located on the ground floor level adjacent to the dining room. 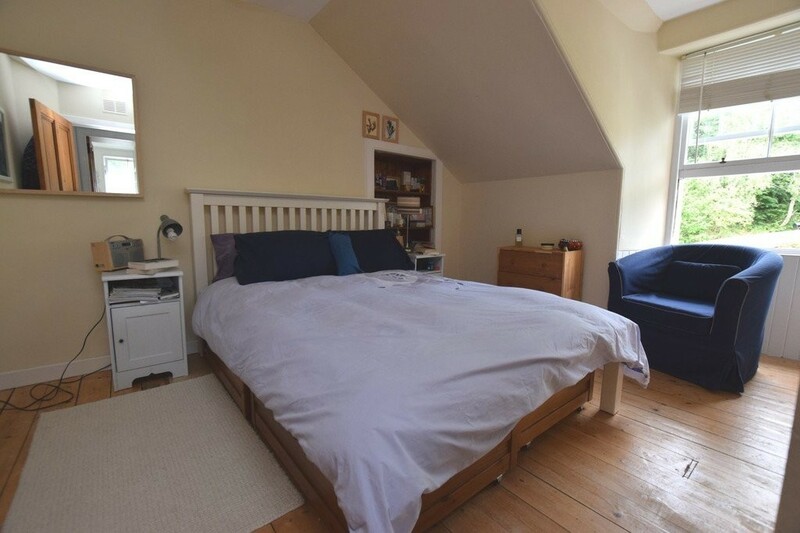 This room is currently utilised for storage and has a window to the rear. DINING ROOM 15' 6" x 11' 5" (4.72m x 3.48m) A spacious and versatile room with a window to the front and double French doors providing access to the rear garden. 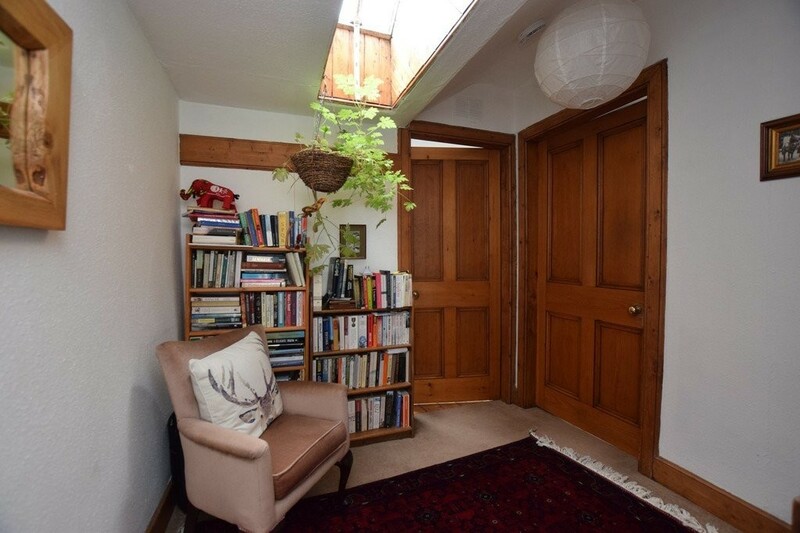 The room also contains a hatch providing access to the attic space. Laminate floor covering. Radiator. 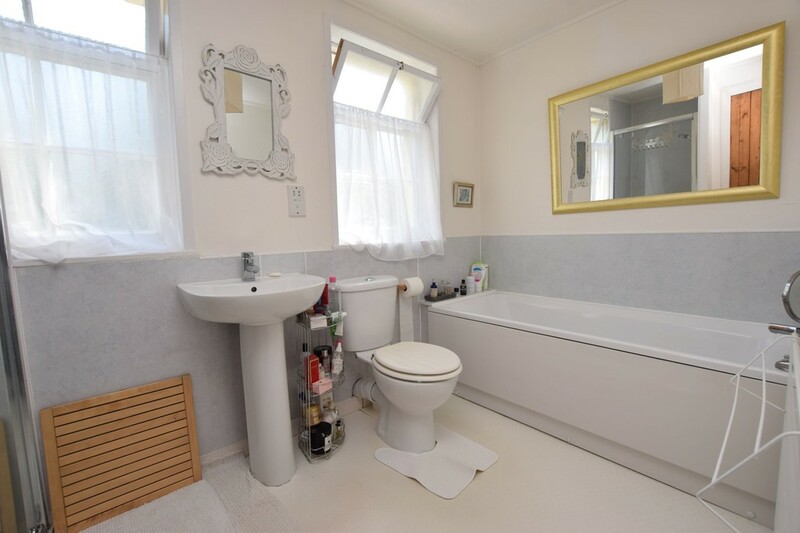 Please note that due to the proximity of the shower room and dining room, the dining room could be used as a fourth bedroom and the shower room could be made into an en-suite if required. LANDING 7' 3" x 6' 7" (2.21m x 2.01m) A carpeted staircase provides access to the first floor landing leading to all further accommodation. Skylight window. Carpet. 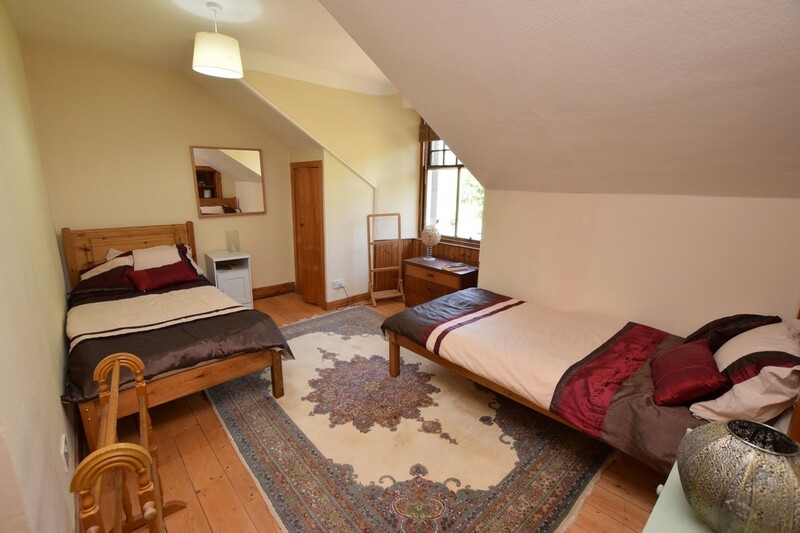 BEDROOM 1 12' 1" x 10' 9" (3.68m x 3.28m) A spacious double bedroom with sash and case window to the front. Hardwood floor covering. Radiator. 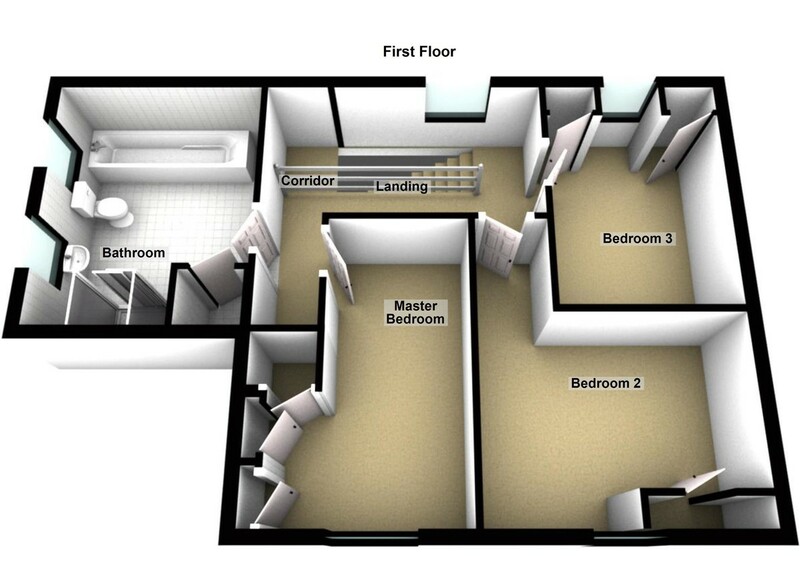 Built in wardrobes providing excellent storage facilities. BEDROOM 2 14' 4" x 11' 6" (4.37m x 3.51m) A further double bedroom with two windows to the front. Hardwood floor covering. Radiator. Recessed alcove with display shelving and additional cupboard. 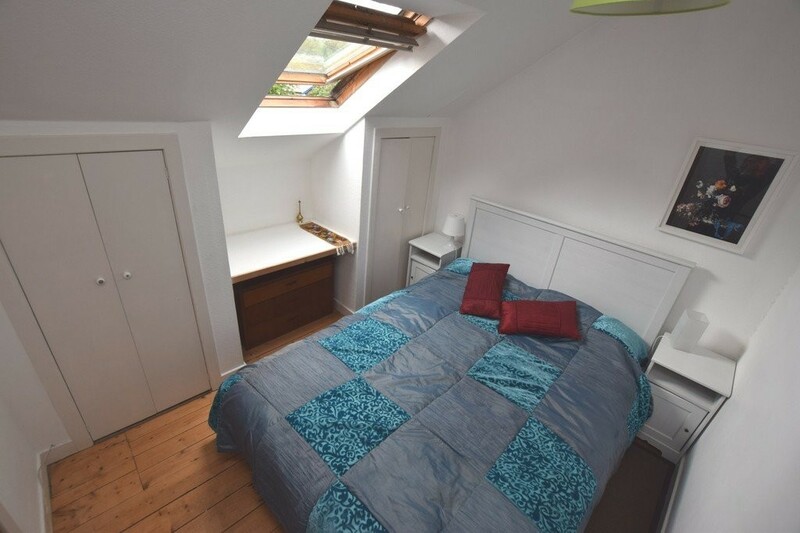 BEDROOM 3 9' 8" x 9' 6" (2.95m x 2.9m) A double bedroom with skylight window and two fitted wardrobes with vanity shelf between. Hardwood floor covering. EXTERNAL To the front of the property there is a gravel chip driveway providing off street parking for a number of cars leading to a car port. 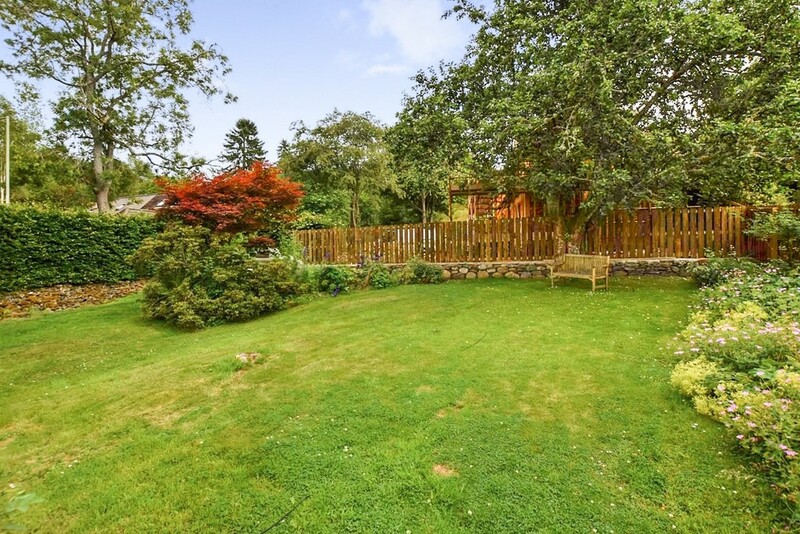 The garden grounds are very well maintained and enclosed with a mixture of timber fencing, hedging and stone wall. The garden is predominately laid to lawn with mature planted borders providing an array of colour during the summer months. There is also a paved area providing an ideal haven for socialising during the summer months. Due to its south facing location the garden attracts sun all day long. Within the garden grounds there are 5 external stores within 1 outbuilding which offers scope for potential conversion if required, subject to obtaining the necessary planning consents. Solar panels.